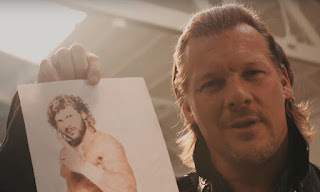 Earlier this morning, at Tokyo Dome in Japan Chris Jericho was attending a press conference where Kenny Omega attacked him. New Japan on their youtube channel uploaded the whole video of Press Conference and around the 28th Minute mark Kenny just come at charging in on Chris Jericho with punches and Japanese media take the pictures of the brawl. 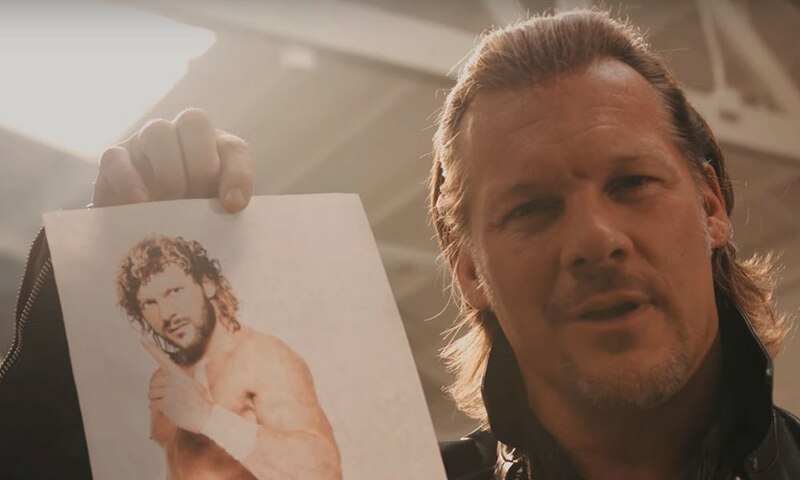 After the Brawl Jericho cuts a heated promo about his match against Kenny Omega which will take place at Tokyo Dome on January 4 2018. Checkout the footage of New Japan Press Conference below just so to let you all know that Promo contains Strong Language and isn't work safe(Kenny Omega attacks Jericho at 28:54 minute mark).